Hello buddies! Are you looking condo in South Annex? South Annex having Young urban professionals, students, faculty and anyone who has a desperate need to be close to transit are primarily who your neighbours are likely to be. Also has some pretty fantastic dining and shopping options. 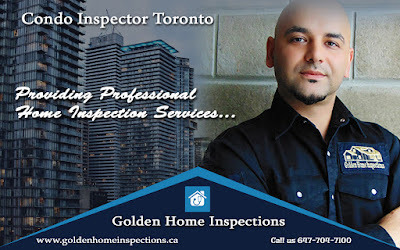 If you want to inspect you condo situated at south annex contat our Condo Inspector Toronto who is well experienced and inspect your condo with advanced techniques. -Interior structural elements, including windows, walls, floors, doors, etc. Mr. Yama and his team inspected condo also he advised him how to maintained each component in future and how to manage if he facing small type of problem in future. Team has submitted the inspection report. In that report they have mentioned electrical problem is existed. Also he explained clearly that if we did not fix it now, it will be become a big problem in future. Client inform to realtor to fix that issue before sign the condo. Our customer is happy and get relaxed because he knew that once he completed purchase then issue was depend on him. So he has to fix and spent lot of amount to fix that issue. Also he said thanks to Mr.Yama. Friends! Remember that before buying a new condo you must inspect your condo and save your money. 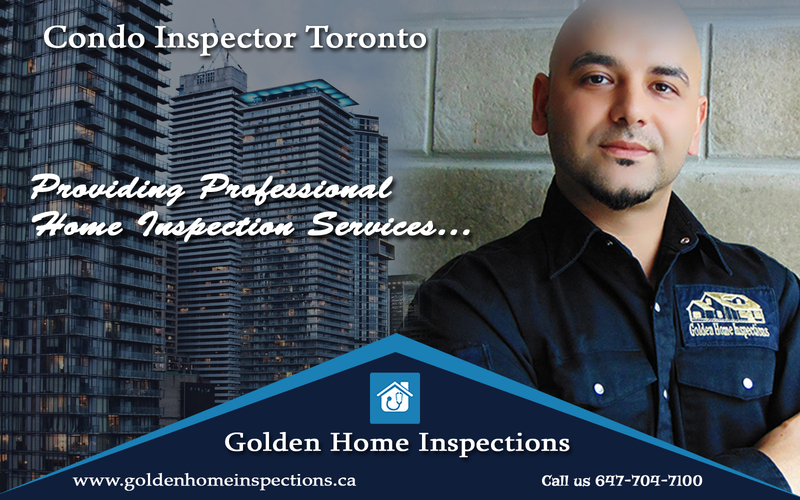 We suggest Toronto Condo Inspector is one of topleading inspections company in Canada. Our team always treat a customer very polietly and friendly. For more information please refer the website "http://goldenhomeinspections.ca/".